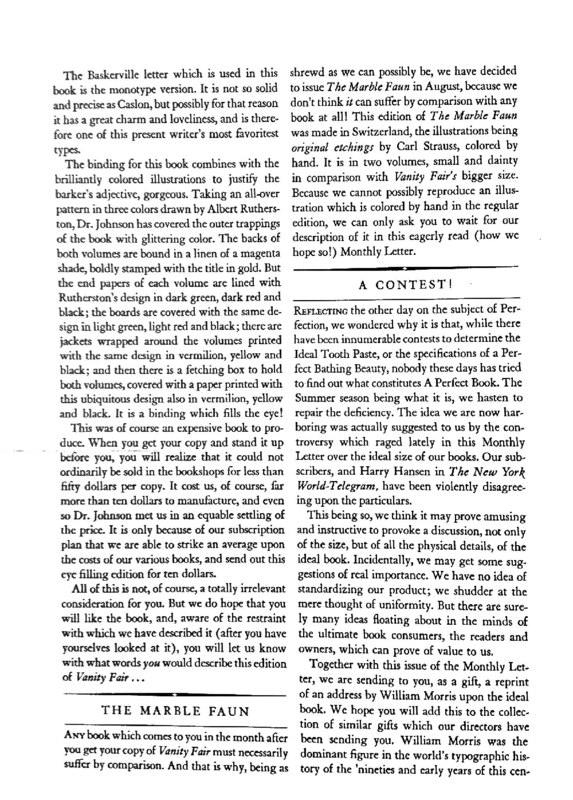 Front Bindings – This exclusive edition of W.M. 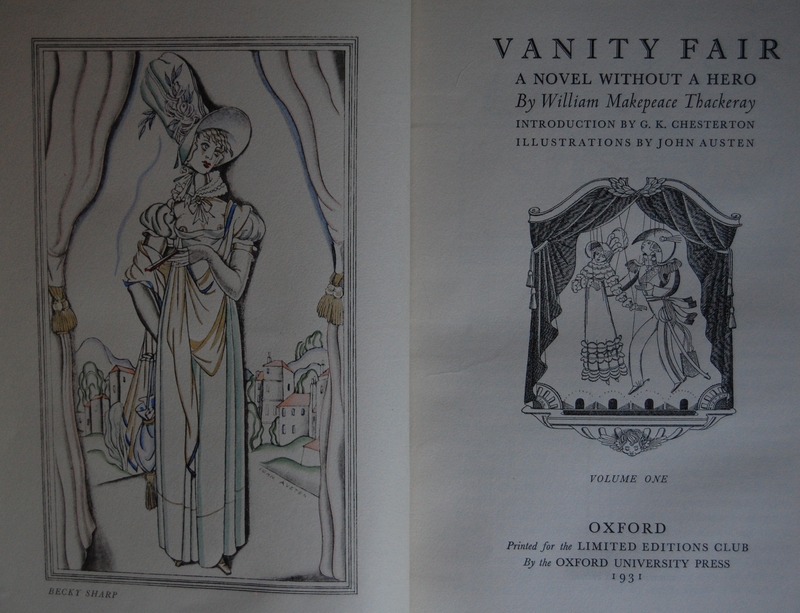 Thackeray’s most enduring classic Vanity Fair is pretty stunning to look at, with its gorgeous dust jackets (yes, you did read that right — I’ll explain why in a moment) and John Austen’s graceful illustration in the bottom right corner. 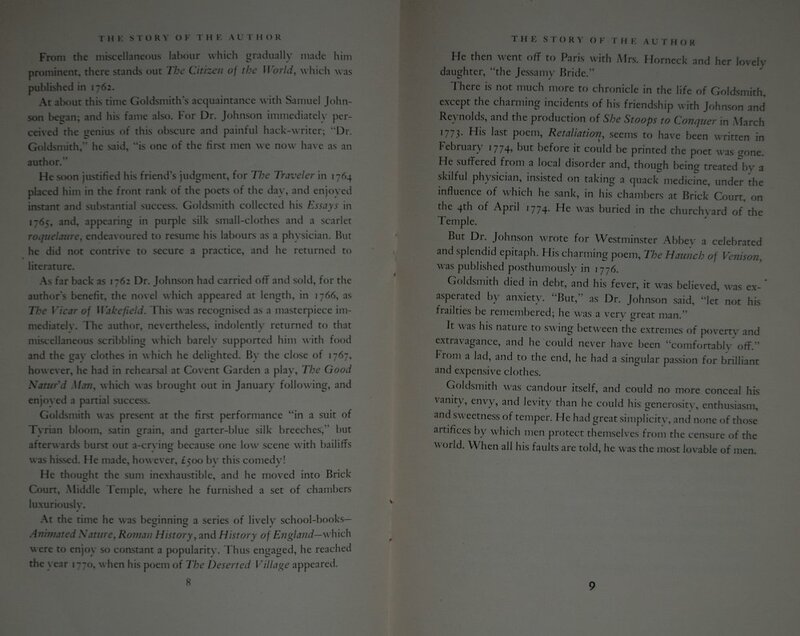 Both volumes feature this. You can see the boards underneath in the next picture; the spine is a vibrant fuchsia color. Since I’m now updating this point from 6 (ACK!) years ago, I can distinctly see a difference in how I used to post about these books. So let’s bring this up to par with the other posts with a little history, some design notes, and then the images. 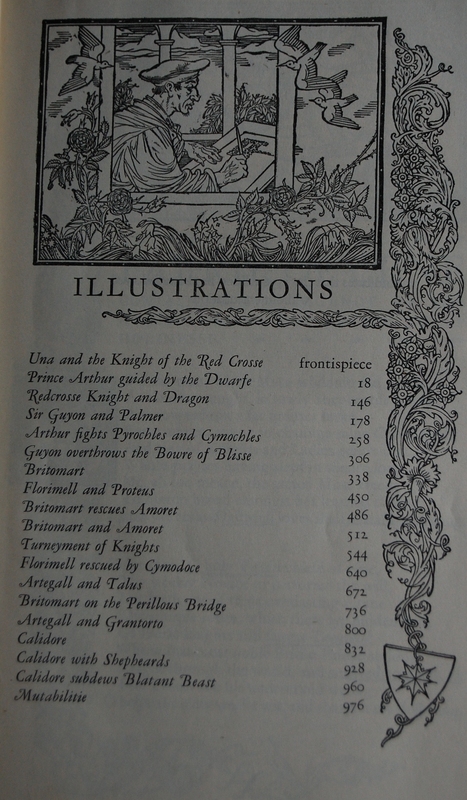 Thackeray would see an alternate publication of this work issued by the Heritage Press at a later date, with his own illustrations accompanying his text. 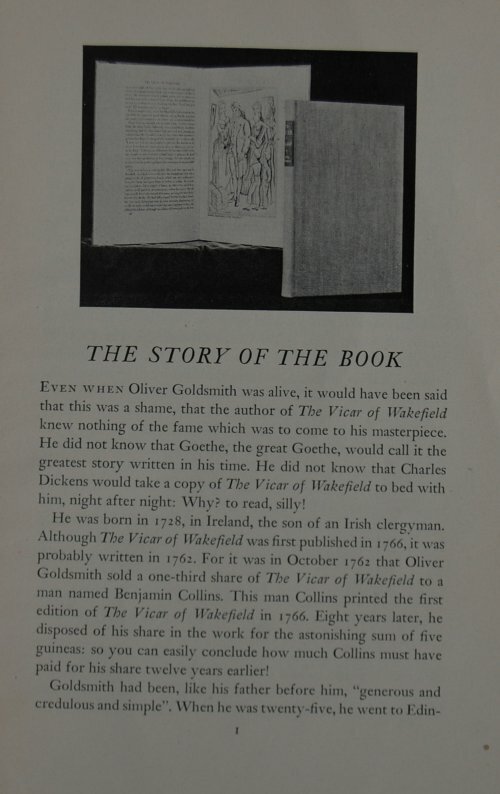 I am not sure on the publication details of that edition, but I will definitely update this once I get my hands on a copy to compare. 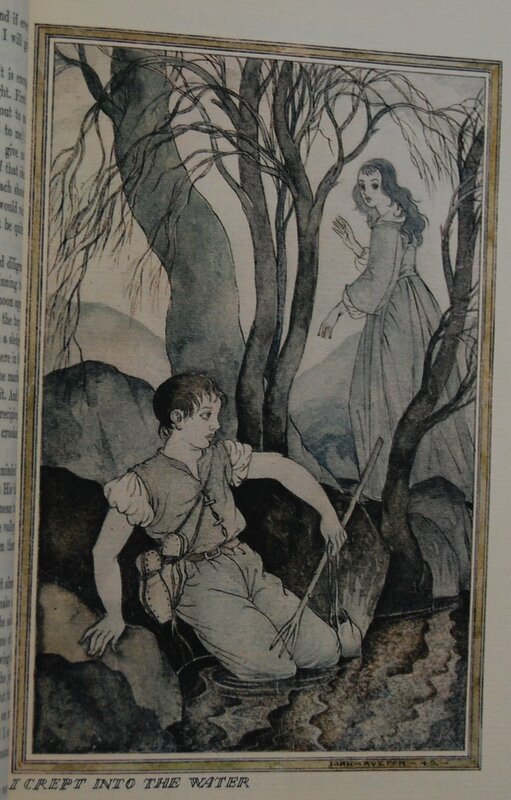 In 1942 The Rose and the Ring would see a LEC printing with Fritz Kredel’s artistry, with a 2 volume The Newcomes next up in 1954 starring Edward Ardizzone as its visual artist. 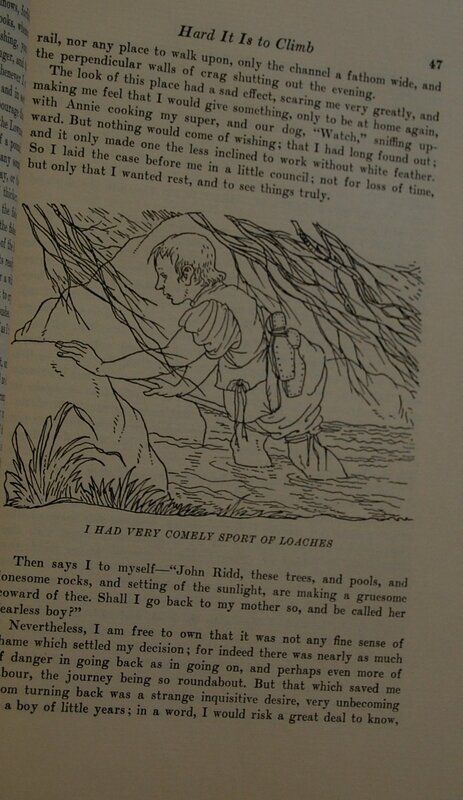 Ardizzone would get a second chance to illustrate Thackeray in 1956 with The History of Henry Esmond, Esq. 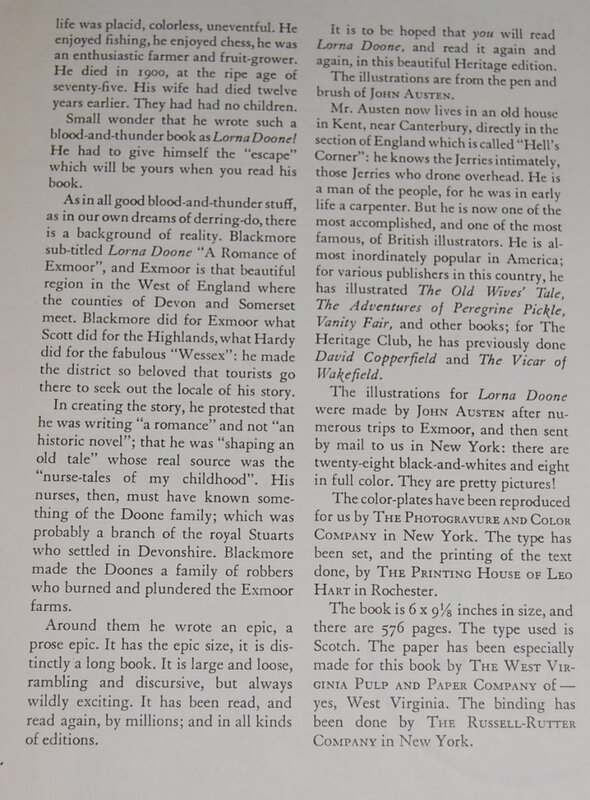 1961 brought Charles W. Stewart to decorate The History of Pendennis, the last of the Club’s offerings of the storied author. 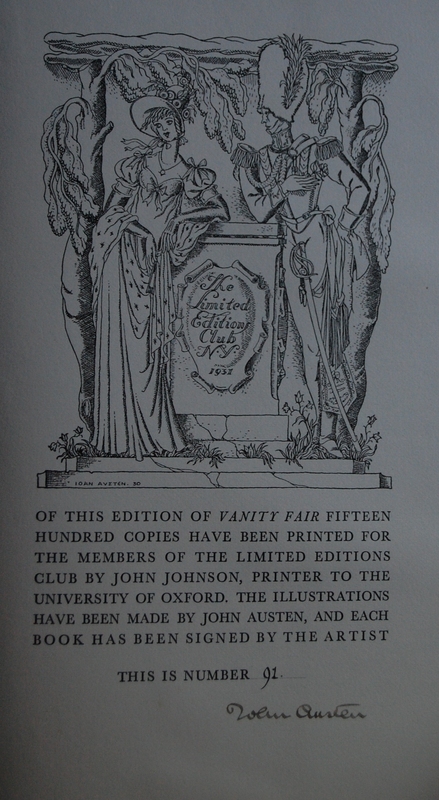 Beyond the aforementioned Vanity Fair, the Heritage Press did not produce any other unique editions, but a few of the above LECs were reprinted as Heritage volumes (the two Ardizzone-illustrated books I can confirm). As for Austen, this was his very first commission for the LEC! As I may have mentioned before, Austen’s artistic style can be hit or miss with people; Macy himself admits as much in the Monthly Letter! 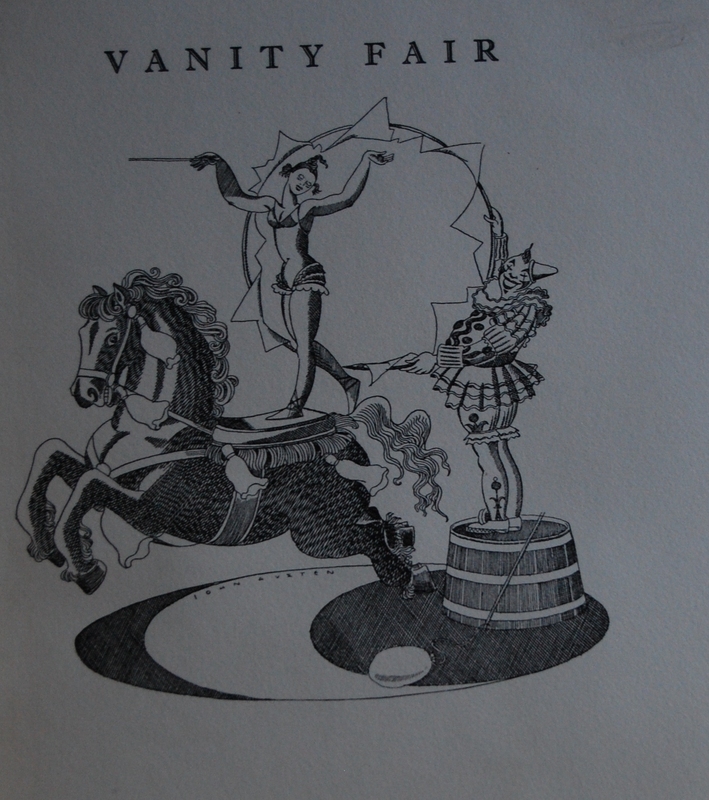 But for the world of Vanity Fair, I think his fanciful linework fits just fine. 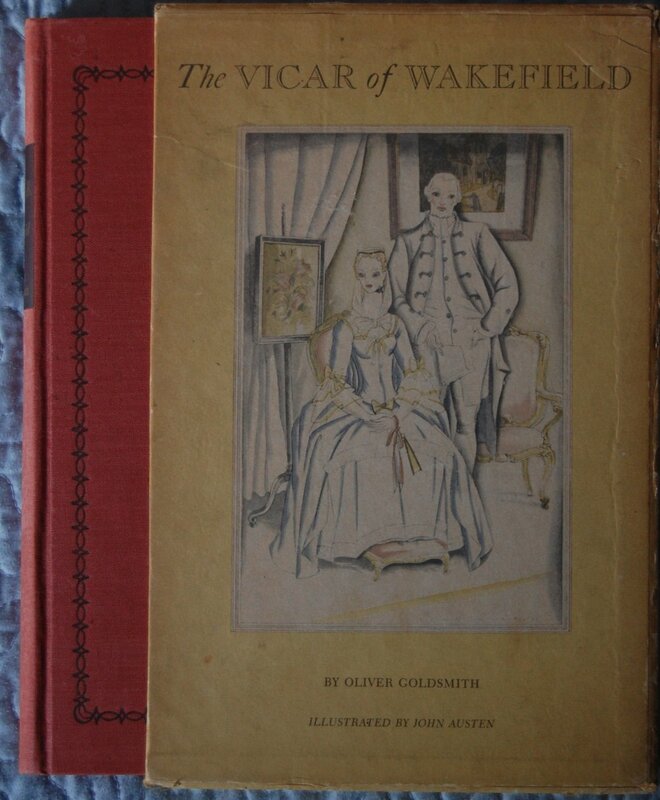 We go into his career in The Vicar of Wakefield. 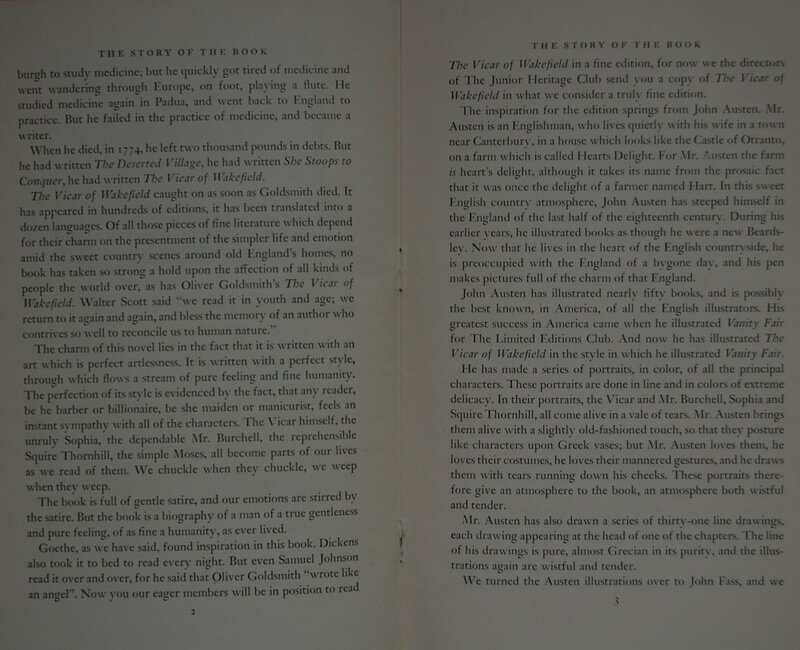 Design Notes – Dr. John Johnson of Oxford University Press handled the design for this book, as well as subsequent volumes of literature done in the same mold featuring Austen (The Pickwick Papers in 1933, The Adventures of Peregrine Pickle in 1935, The Adventures of Gil Blas of Santillane in 1937, and The Old Wives’ Tale in 1941). 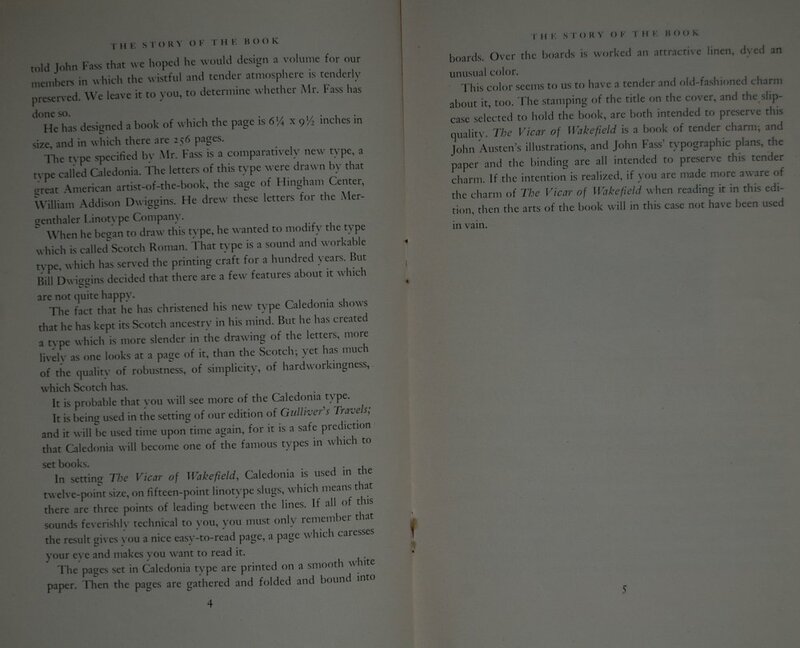 The paper came from France’s Arches Mill, and the font selected was Baskerville at 14 point and monotype. 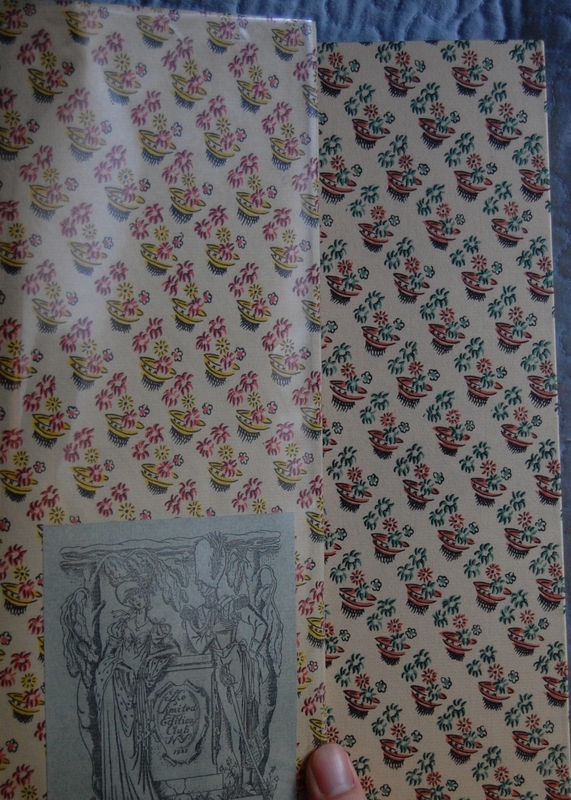 Albert Rutherston handled the binding decorations, which are also on the endpapers, slipcase and dust jackets! Macy goes into some insights about the printer, the illustrator, the font’s creator, and even some of the financial considerations in the letter below! 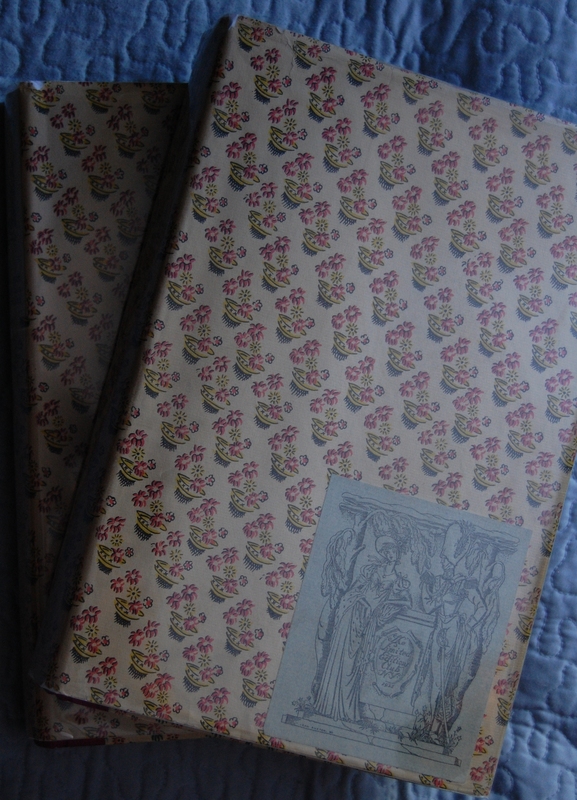 Dust Jacket/Boards Comparison – The boards feature a different teal/pink coloring for the repeating flower motif, which the endpapers inside also have. 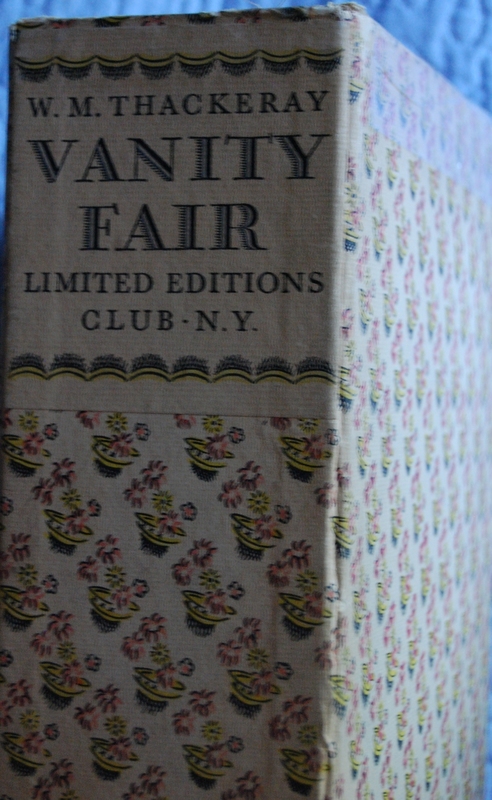 Slipcase – The case is like the dust jacket with the yellow/pink coloring. 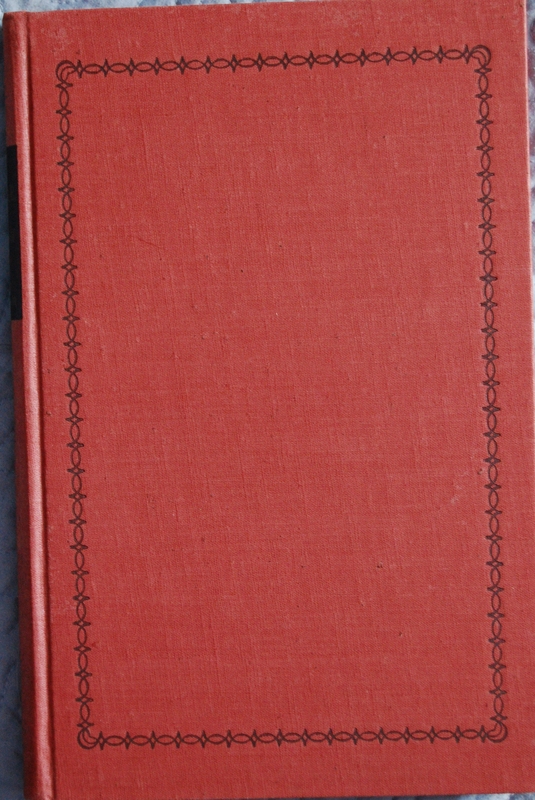 What you can’t see in this shot is the poor condition this slipcase is in: the bottom is completely separated, and the top is trying to do the same. Apparently this was a common thing, as all the copies on ABEBooks I looked at save one also had a broken slipcase or none at all. Shame. 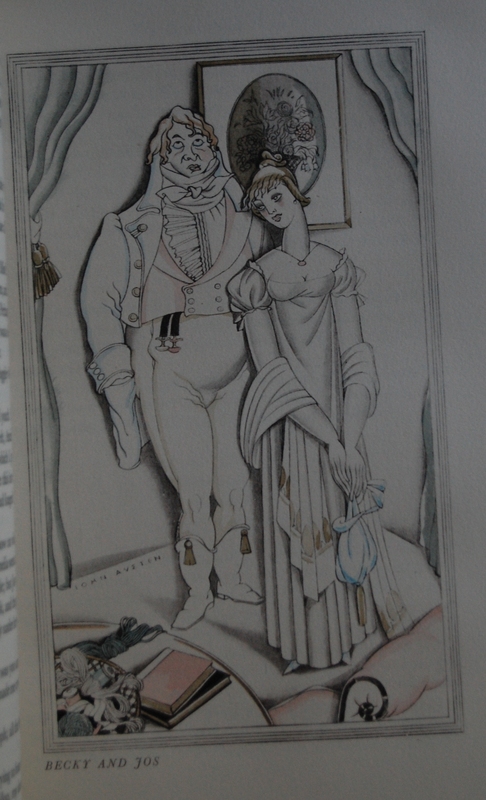 Title Page – In my opinion, Austen’s sketches of beautiful, glamorous people match up well with the story and the overall design of the books. G.K. Chesterton of the Father Brown mystery series and master at paradox,serves up an Introduction. 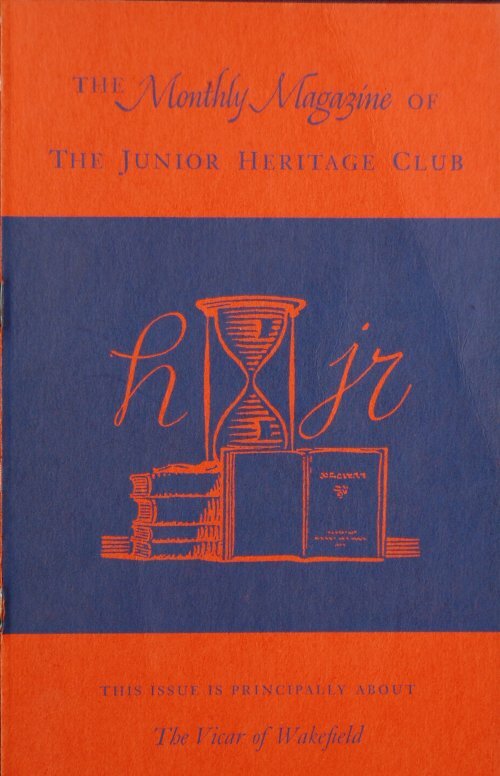 As for the aforementioned dust jackets on the books, which is a bit of an oddity for LECs, they were included with all of the Oxford editions I detailed above. 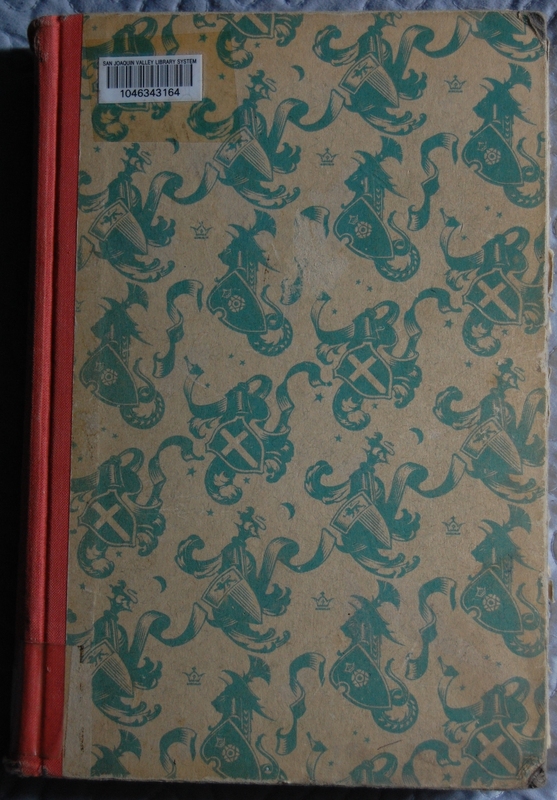 My particular copy, beyond the slipcase failings, seems to be a little poorly bound in Volume 2, or at the very least was well read prior to my ownership, as the pages seem to be a bit loose. 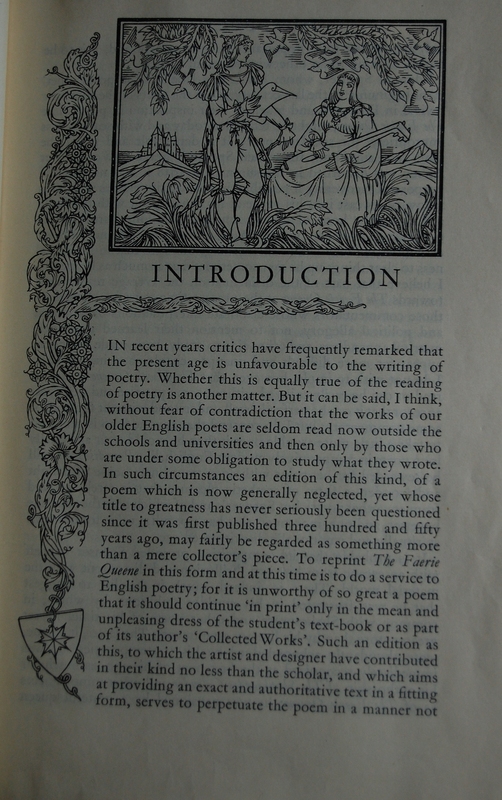 Signature Page – This is number 91 of 1500. Even after all this time I believe this is the earliest number I have. Austen’s curly signature in pencil lies below. 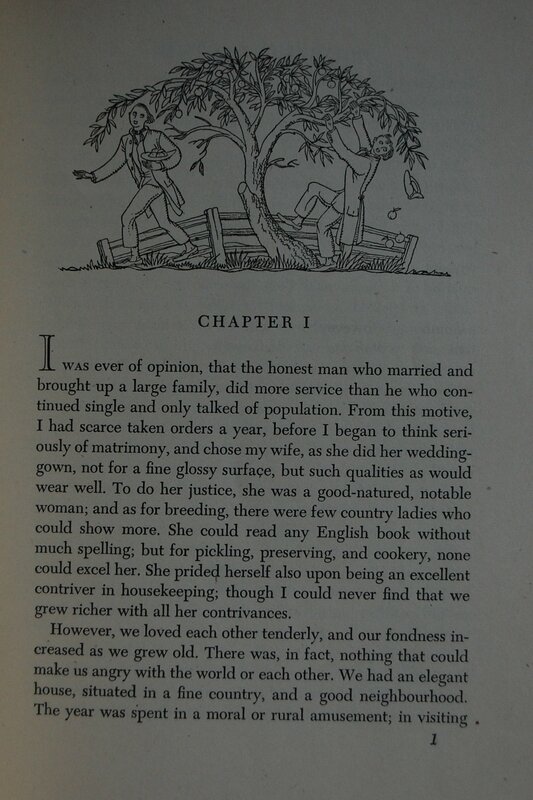 Page Preceding the Title Page – Austen has an unique style, that’s for sure. As I said, not for everyone, but I do think it works quite well with this book. 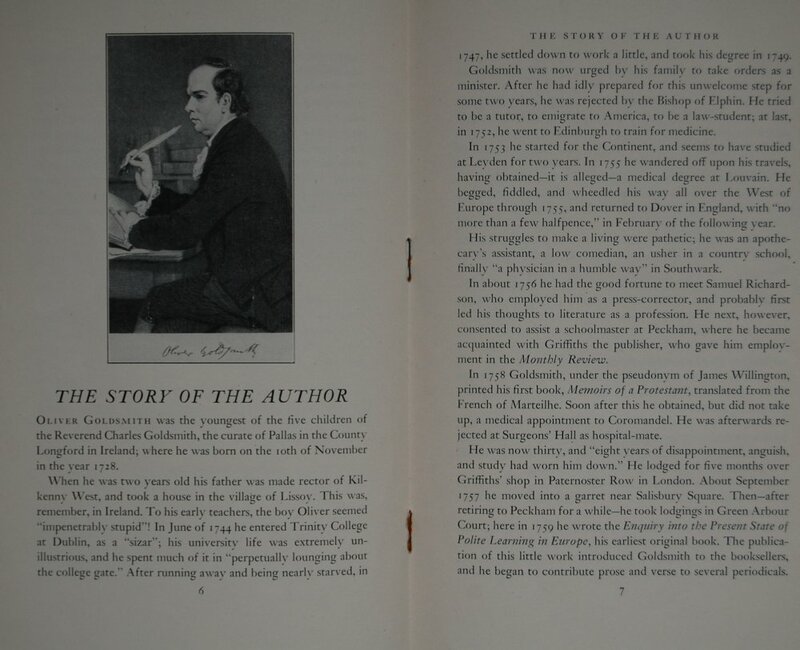 Personal Notes – There’s a funny story behind the acquiring of this book. When I was on a field trip with my then-wife and the anthropology club at my old community college, I went to a bookshop in Flagstaff, Arizona on the way back home. 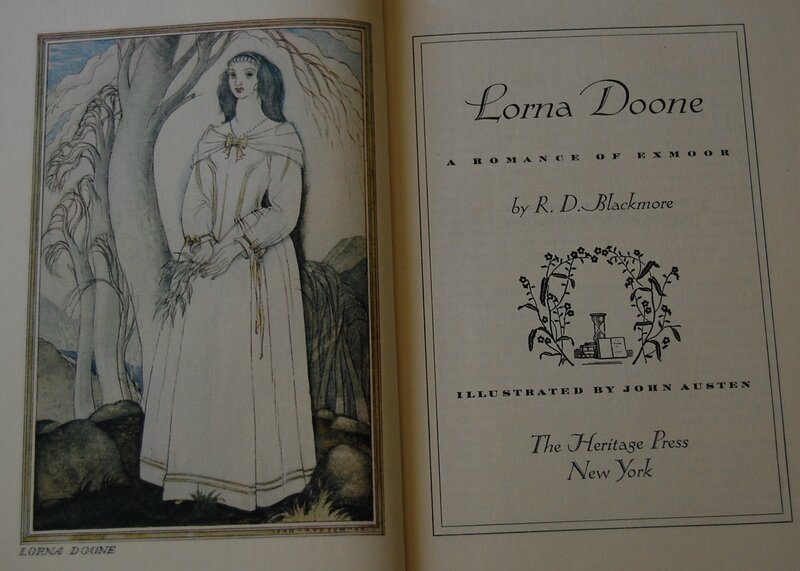 The proprietor and I had a chat about this very book. He was asking $85 or so, but the condition of it did not inspire that kind of money, nor did I even have that much to spend. He offered a 10% discount, but I still wasn’t able to match that, so I walked out. A little later, I returned to find my anthropology instructor chatting with the owner, and after letting him know where we’d be, stepped back out. In between the time I last saw him and bumping into him next, he had purchased this book for $55 and was looking for me to see if I was still interested in it. Somehow, $30 was shaved off the price! Sometimes it does pay to have good contacts. I do feel a bit for the bookshop, though…it lost a good deal of money. If only he matched my offer of $67! My win, I suppose. 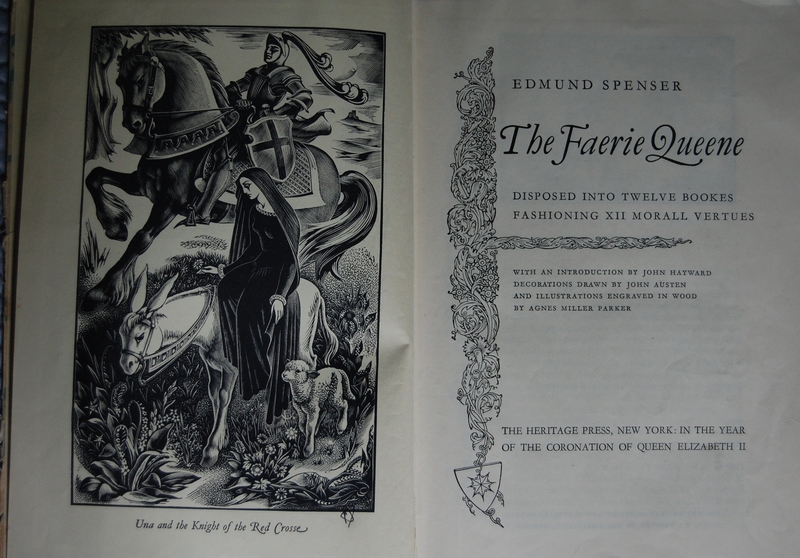 Front Binding – An artistic tour de force lies within these boards, as two of the greats in the history of the Limited Editions Club unite for this special Coronation edition of Edmund Spenser’s The Faerie Queen. 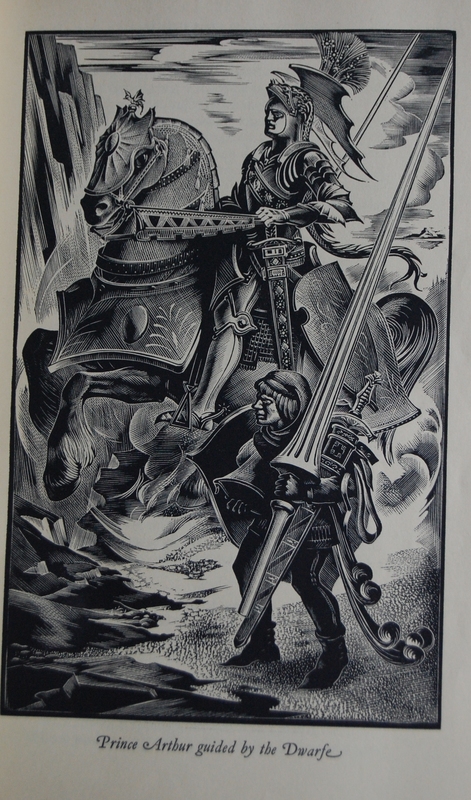 Agnes Miller Parker, whose work has been featured on the blog twice before (for the Poetry of Shakespeare and Hardy’s Return of the Native…but there’s plenty more to come! 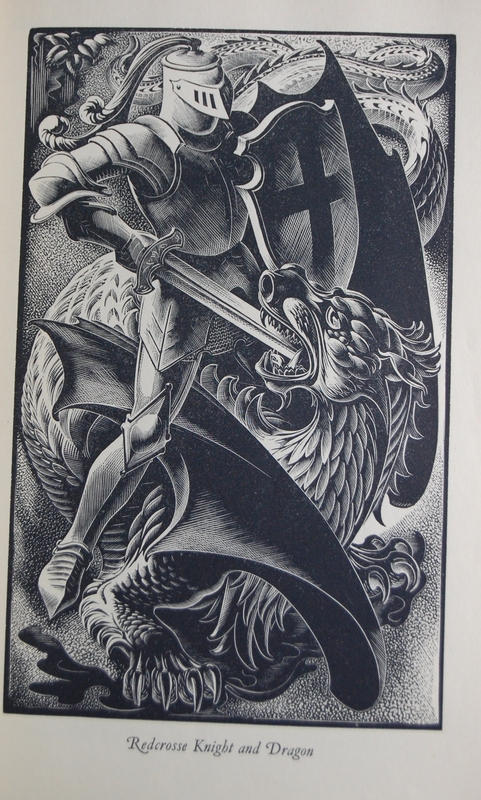 ), combines her wood-carving talents with the fine drawing abilities of John Austen. 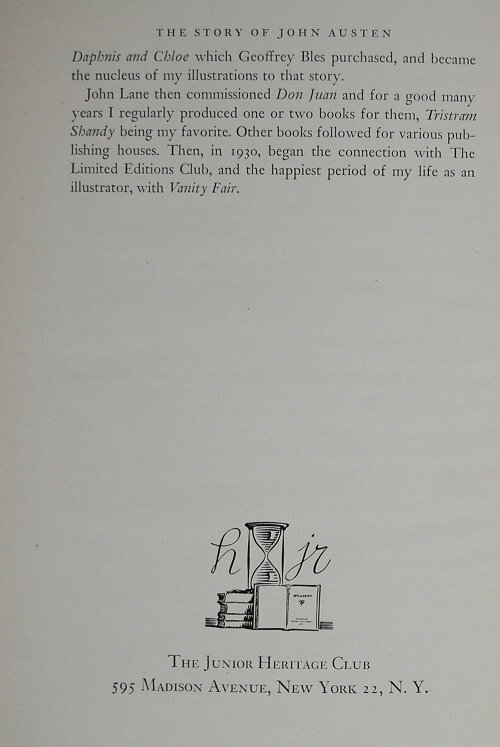 Austen’s other works will be spotlighted soon on the blog, as I have come into possession of his very first commission for the Limited Editions Club, Vanity Fair, and he also applied his touch to Aristophanes’ The Frogs, among plenty of others. I think the two work well together, but you can judge for yourself momentarily. 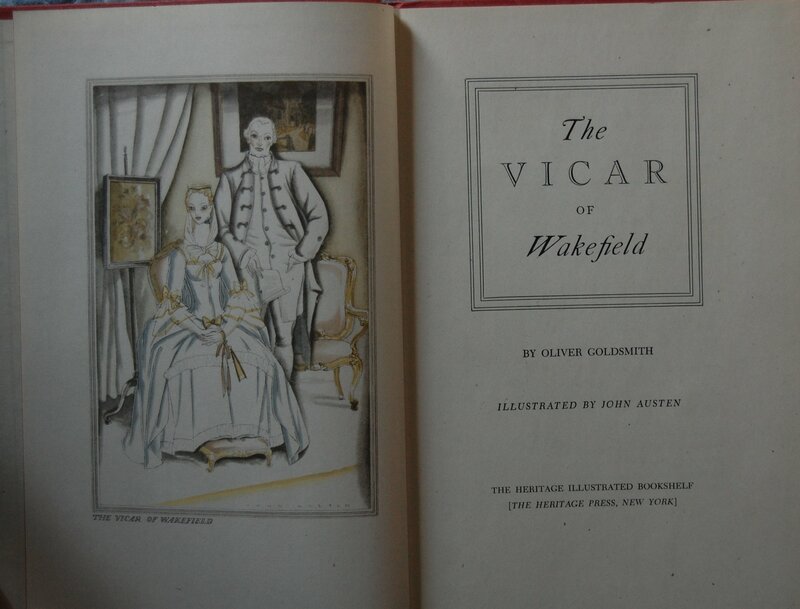 Alas, this library copy is not in the greatest shape, so it’s got a few issues. 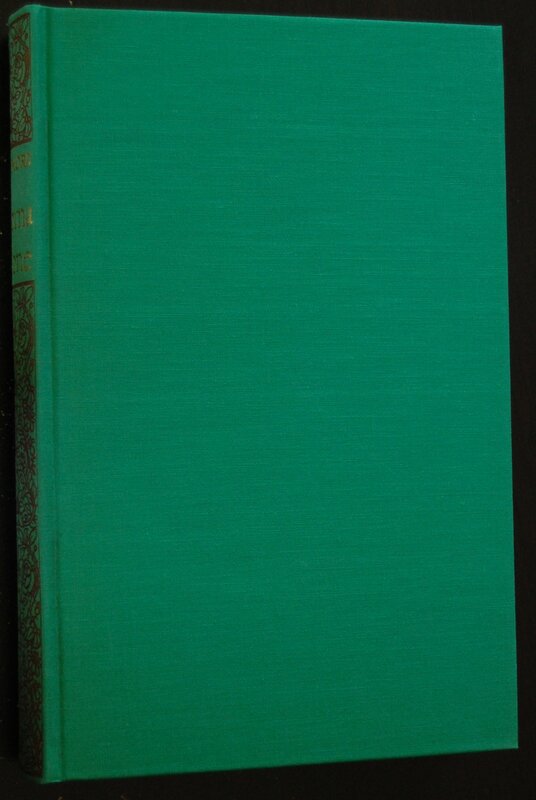 I do like the color choice of a creme board with aqua green adornments on top, with the pink spine giving it a little class. 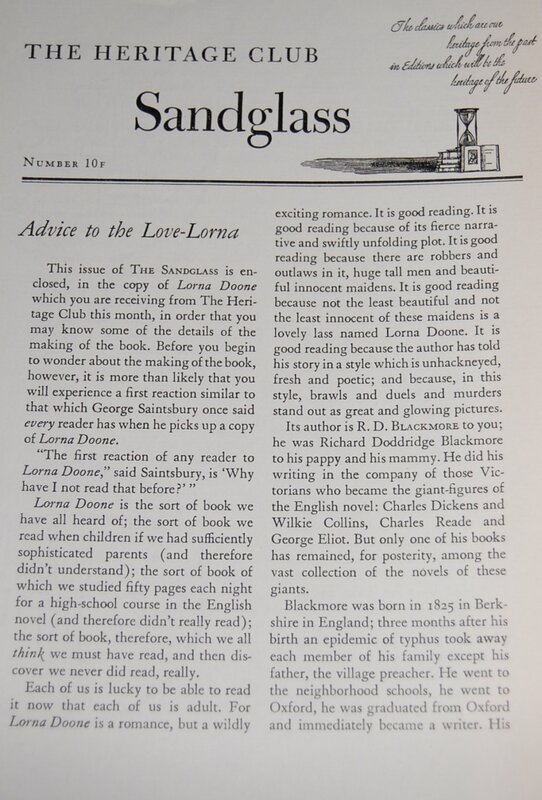 However, this is a library copy, and Sandglasses are notoriously difficult to uncover within these well-read books, so I’m in the dark as to who put this beauty together. Any help would be great! 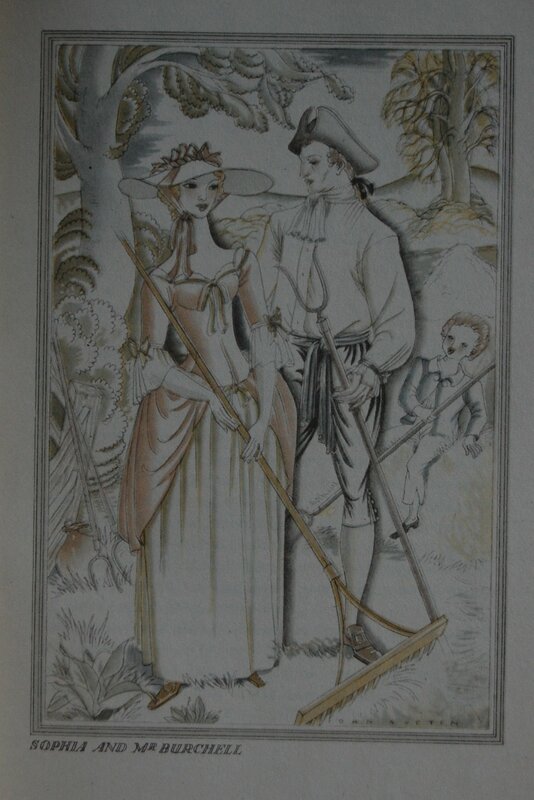 Title Page – Parker gets the left side to herself to showcase her excellence, while Austen embellishes the actual title page with his decorations. The work is introduced by John Hayward. 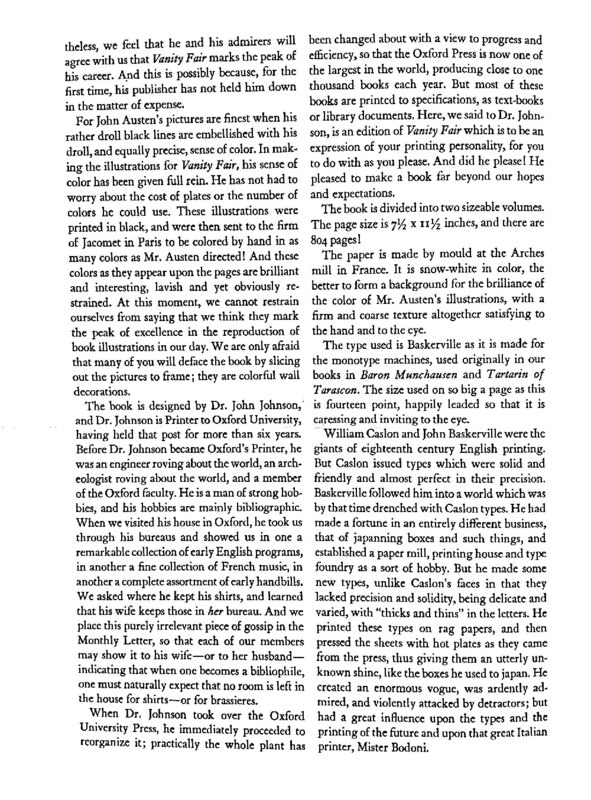 Introduction Page 1 – Austen did smaller pieces meant to decorate the text, while Parker offers full page woodcut prints. 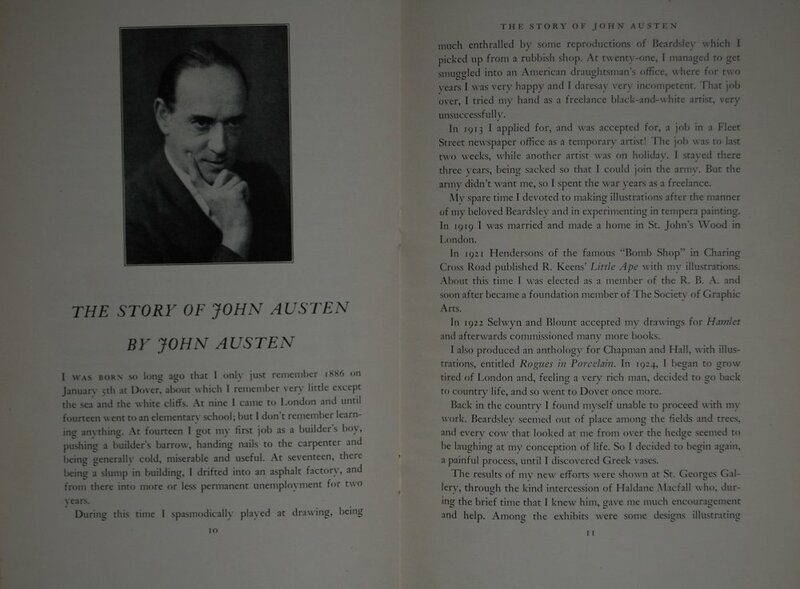 Here’s two examples of Austen’s contributions. 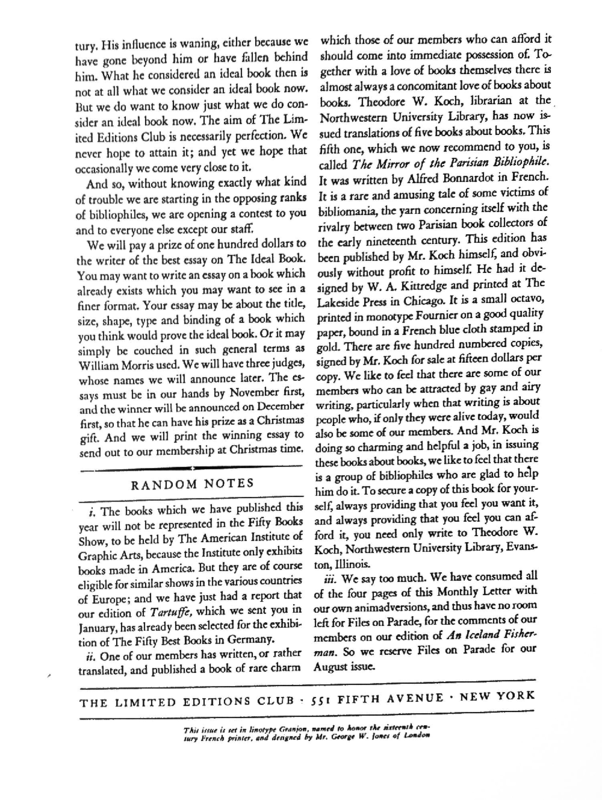 Page 18 – And here’s Parker’s. Another follows. Just incredible. 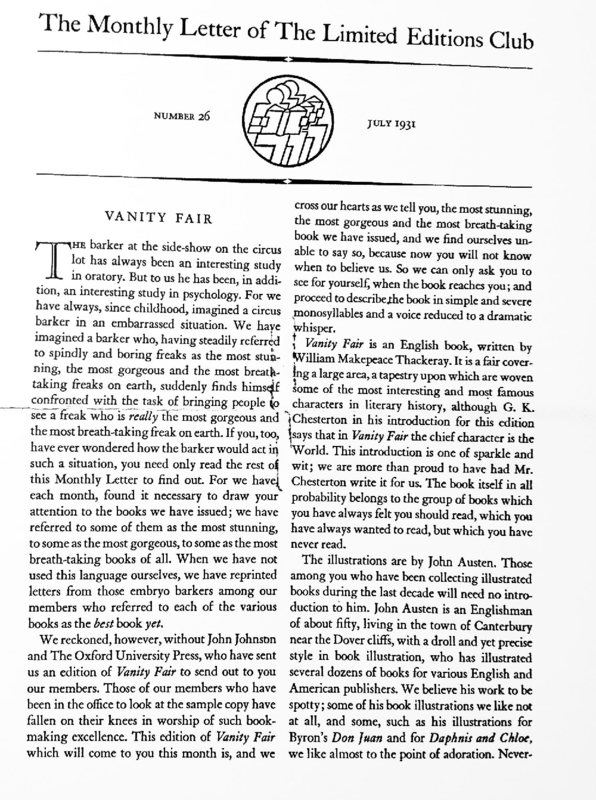 Personal Notes – The list of my desired books continues to grow. *sigh* This was another I checked out through the library system. You are currently browsing entries tagged with john austen at The George Macy Imagery.